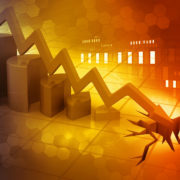 After the economic events of 2007 and 2008, many economic experts claimed that they had predicted that such a disaster would occur, but none were able to preemptively pinpoint the answers to key questions that would have helped us prepare for such an event or even lessen its impacts, including: When will it occur? What will be the cause? How will it spread? And, how wide will its impacts be felt? The then-U.S. Treasury Secretary, Henry Paulson, recognized that the credit market boom obscured the real danger to the economy. Despite all the claims of knowing the true triggers of the economic recession, we believe the importance of dynamic complexity has been overlooked in everyone’s analysis. 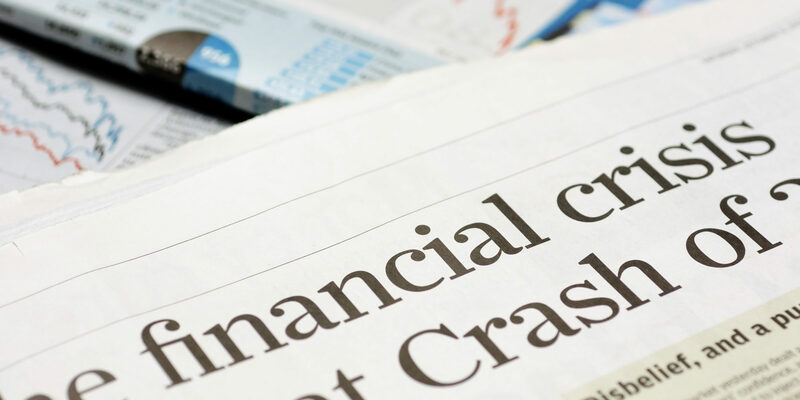 The real cause of the economic meltdown can be traced to intertwined financial domains, which generated considerable dynamic complexity that in turn made it difficult to determine the possible outcomes. There is no doubt that the subprime foreclosure rate started the domino effect, but had the degree of inter-domains dependency not pre-existed, then the effect on the market would have been much less severe. 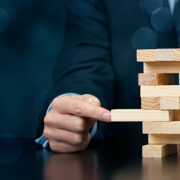 While some seasoned experts have alluded to the same conclusion, most have considered that the market complexity (in a broad and immeasurable sense) played a significant role in creating the risk, which ultimately caused a global recession. 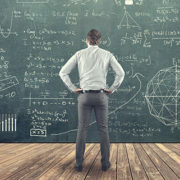 But most conclude that the aggregate risk of complexity was not necessarily something that the market should be able to predict, control and mitigate at the right time to avoid the disaster. 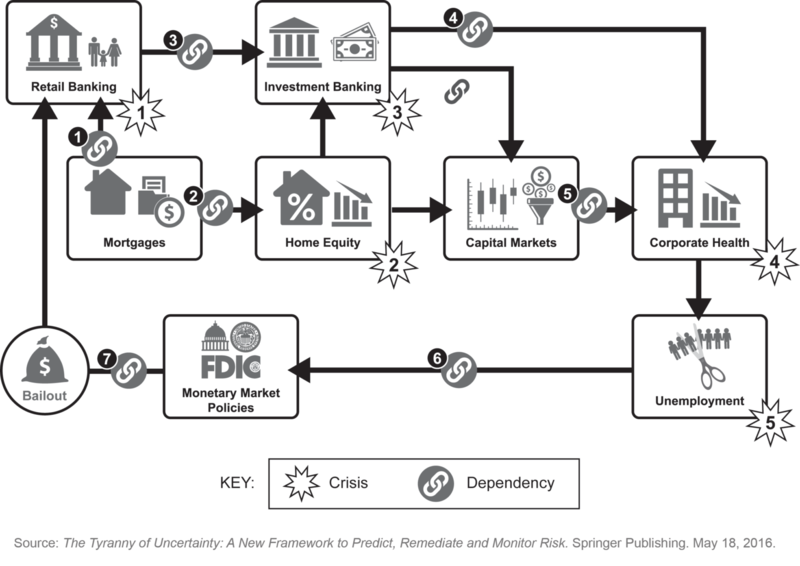 While dynamic complexity can be identified after the fact as the origin of many unknowns that ultimately lead to disaster, most financial services and economic risk management models accept market fluctuations as something that is only quantifiable based on past experience or historical data. However, the next economic shock will come from a never-seen-before risk. And the distance between economic shocks will continue to shrink as banks add more technology and more products/services, further compounding the inherent risk of dynamic complexity. Revealing the unknowns through the joint power of deconstruction theory and mathematical perturbation theory allows for both the determination of potential cause origins (allowing the evolution to happen as reactions to the influencer’s changes) and helps to predict the singularity/chaos point and the distance to such point in time. As we privilege the determinism, we consider that any observation points to a cause and that such a cause should be discovered by the tools we possess. Openly, we are trying to convince you that, “If we know the cause, then we will be able to predict when it will occur, the severity of risk and what may be the amplitude of a possible singularity.” This will then afford us the time needed to mitigate the risk. By reviewing graphs of the financial market from 2007 to 2008, we discovered that market changes happened at the vertices as well as at the edges, as we would normally expect. 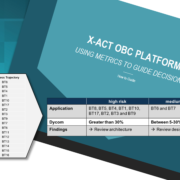 The example in Figure 1 illustrates part of the story. According to Stephen G. Cecchetti, the divergence between the two rates is typically less than 10 basis points. 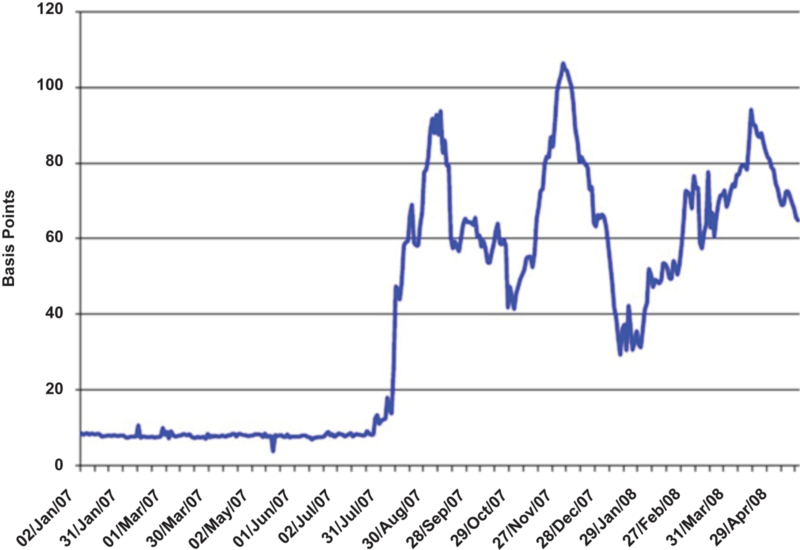 This small gap arises from an arbitrage that allows a bank to borrow at LIBOR (London Interbank Offer Rate), lend for three months, and hedge the risk that the comparable overnight index swap rates (OIS) will move in the federal funds futures market, leaving only a small residual level of credit and liquidity risk that accounts for the usually small spread. But on August 9, 2007, the divergence between these two interest rates jumped to 40 basis points. The problem lies in the worst case. Each vitric and each edge directly connects to every other vitric and every other edge, and therefore represents the direct effects covered by perturbation theory as presented in Figure 29.2. But, because each one is perturbed, the analysis will not be sufficient to understand the full picture if we do not add the indirect effects on the direct ones. This points precisely to the difference between Paulson’s analysis and ours. In short, Paulson attributed the crisis to the housing bubble and we attribute it to the dynamic complexity, which includes multiple dependencies within the whole market: housing market, equity, capital market, corporate health, and banking solvency, which in turn impacted the money supply that caused massive unemployment and severe recession. A major result of our analysis was still not obvious or entirely elucidated when Henry Paulson expressed his own analysis. Indeed, the housing bubble precipitated the crisis, but the real cause was a large proportion of dynamic complexity that was hidden in the overall construct of the financial system. This means that any regulation, organization, and consequently, surveillance of the system should measure the impact of dynamic complexity, if we hope to adequately predict and mitigate its risk. Cecchetti, Stephen G. Crisis and Responses: The Federal Reserve in the Early Stages of the Financial Crisis. Journal of Economic Perspectives, American Economic Association, vol. 23(1), pages 51-75, Winter 2009. PDF file.